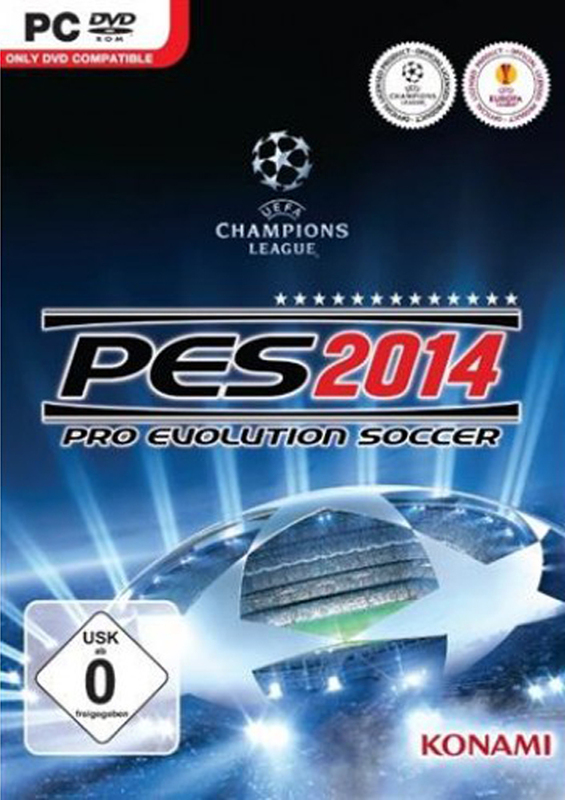 Pro Evolution Soccer 2014 marks a new beginning for Konami’s blockbuster soccer series, with an all-new engine allowing for every aspect of Pro Evolution Soccer 2014 to be totally reworked to produce a game much closer to the excitement and variety of a top-level match. The central theme of fluidity is based on the constant moving of players and switching positions which mirrors the modern approach to football. Producers looked at how the matches ebb and flow, with player individuality key to a team’s success, and well-drilled tactics helping underdogs produce giant-killing feats. In addition to noticeably improved graphics and seamless animation, the thrust of the new engine’s power has been used to redefine the way football is played as a video game. Gone are the limitations imposed by dated animation systems and AI elements, and instead PES 2014 boasts a central core that perfectly mimics the skill and awareness that elevates the world’s greatest players above their peers.